Wet Chemical fire extinguishers are for deep fat fryer fires or hot fat fryer fires - low impact splash-back safety. However, there are several different types such as: Water, Foam, Dry Powder, Carbon Dioxide & Wet Chemical. 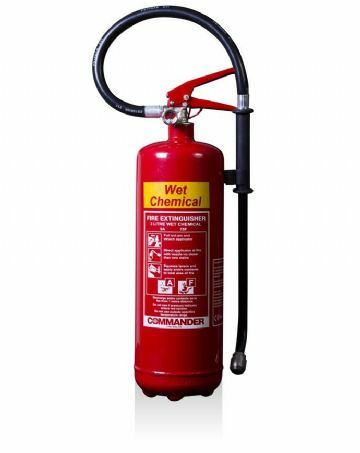 Fire extinguishers are provided for many reasons such as, insurance purposes, floor space risk ratings & fire safety. 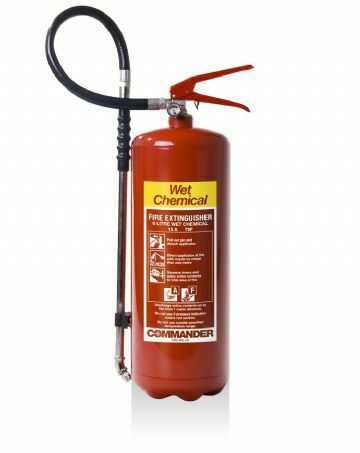 There are several styles of fire extinguishers: Such as Stored Pressure, Cartridge Operated or Factory Sealed. 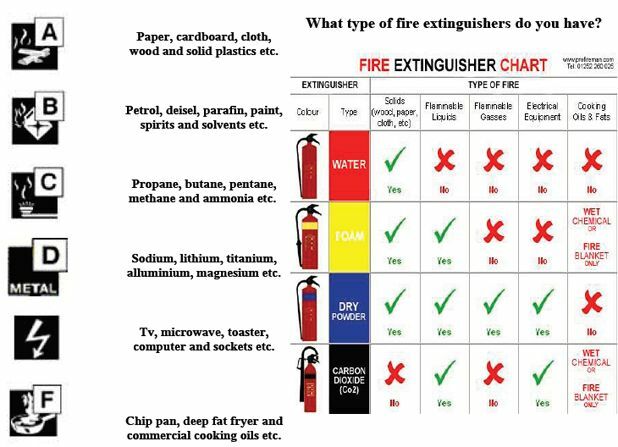 Stored Pressure = extinguisher is charged with nitrogen (much like charging a car tyre at the pumps). Cartridge Operated = extinguisher is fitted internally with different sizes cartridges (pin punctured on activation). Factory Sealed = extinguisher is fully pressurized and sealed at factory (only recharged under factory conditions). 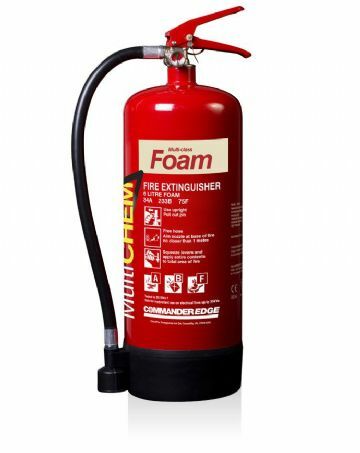 Stored pressure fire extinguishers (supplied by MG Fire Safety Group), are the most cost-effective units to purchase. Very few spare parts and the spare parts required are cheap to replace and readily available. This means, fewer spare parts and you are less likely to receive unexpected service charges.